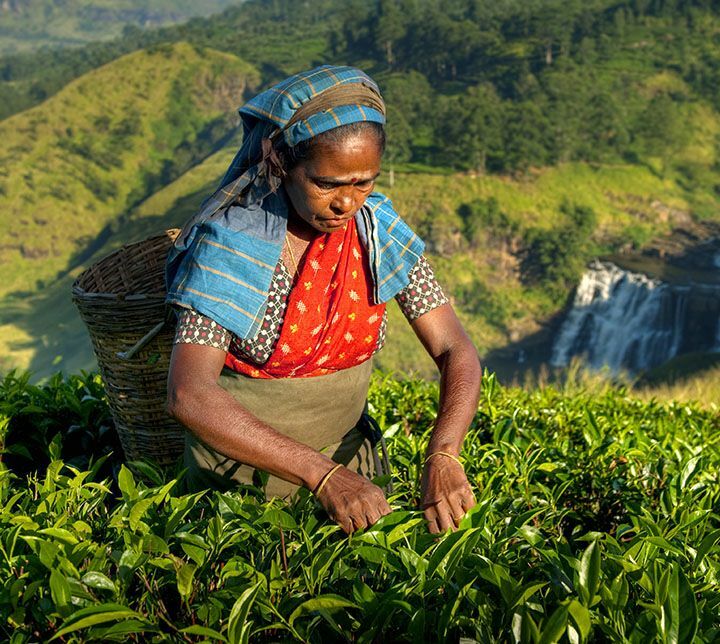 Discover the cultural triangle and the beaches of Sri Lanka at low prices! 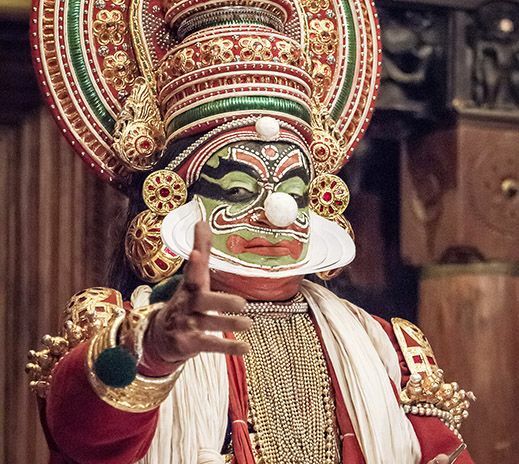 This tour, especially designed for the budget, is ideal for the summer as it leads you to the beaches of the east coast, totally spared by the monsoon. On this route you will enjoy the beautiful beaches in the vicinity of Trincomalee but you will also find 5 of the 8 sites on the World Heritage List in Sri Lanka; namely: the Golden Temple of Dambulla, Sigiriya Lion Rock, the historic city of Polonnaruwa, the holy city of Anuradhapura and the sacred city of Kandy where the famous Temple of the Tooth is located. 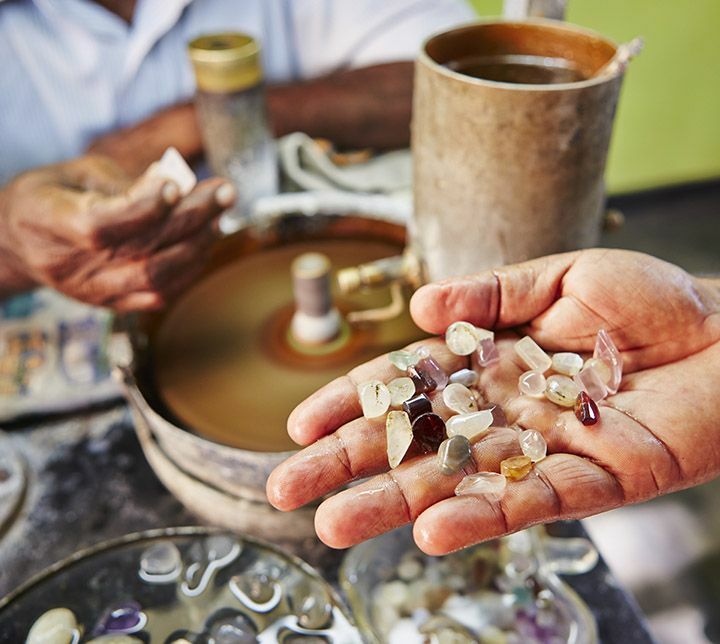 What are you waiting for to discover Sri Lanka? *Price quoted on the basis of 4 people. 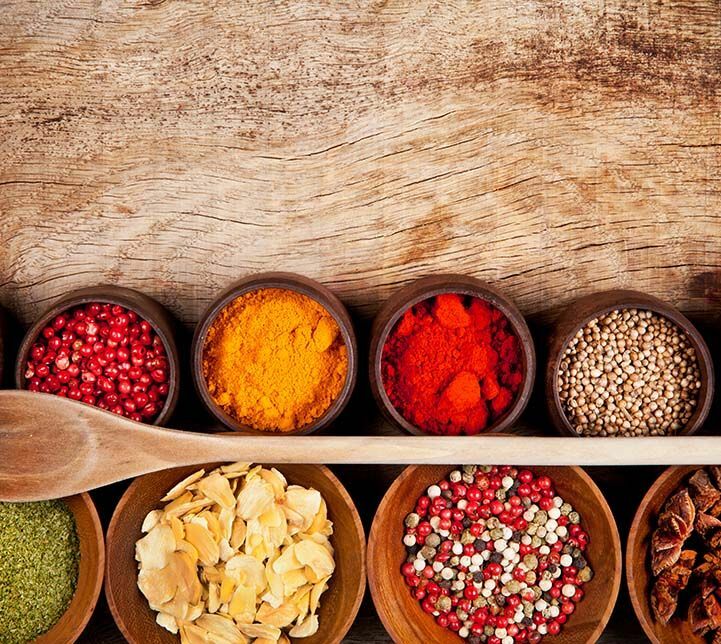 You have arrived on" the resplendent island "or, in Sinhalese:" Sri Lanka "You are greeted at the airport by your driver and you go directly to the northern tip of the cultural triangle. 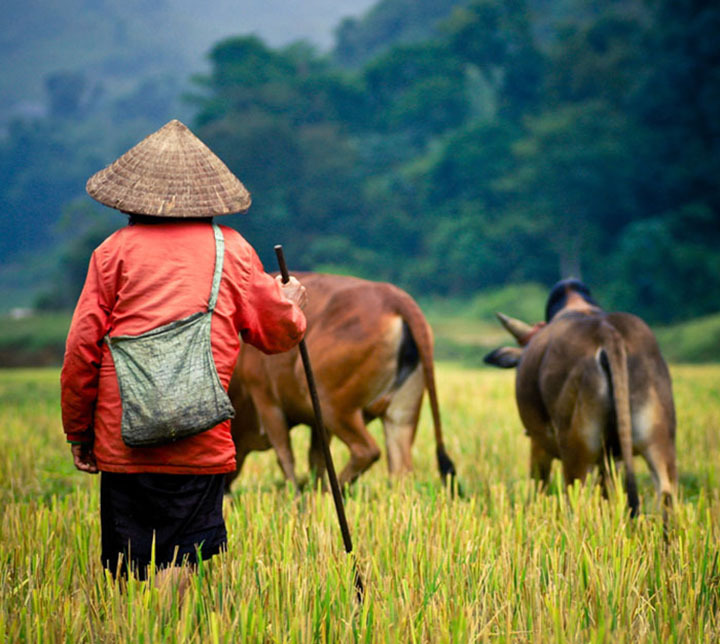 On the road you can enjoy beautiful landscapes made of rice fields, coconut groves and tuk-tuks! 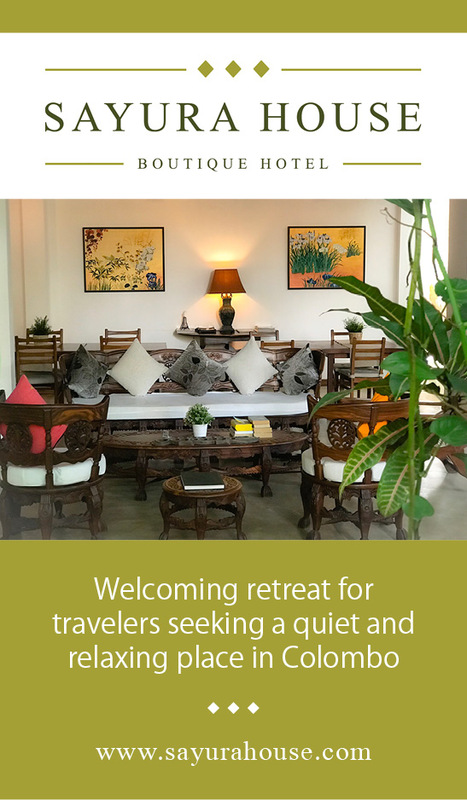 Arrived at Anuradhapura, which was one of the most important cities of the island for more than ten centuries, settle in your hotel then go to Mihintale. This Buddhist site, not far from your accommodation, is considered as the entry point of Buddhism to the country. 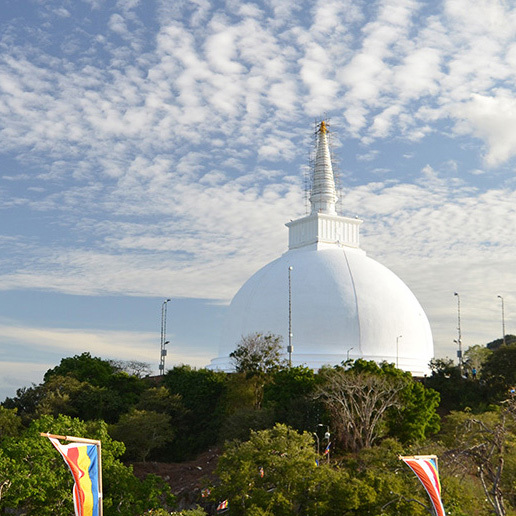 It is here, at the top of a hill, that Mahinda, the disciple of Buddha, spread the word of Buddha. Up there, enjoy a superb panorama on the lake and the surroundings. Dinner at leisure. 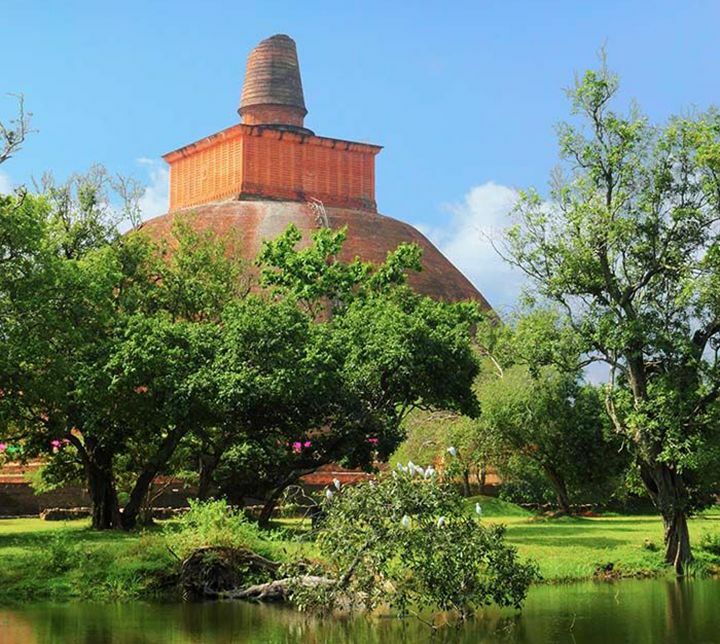 This morning, visit the capital of the island from the 3rd century BC until the 11th century: Anuradhapura. 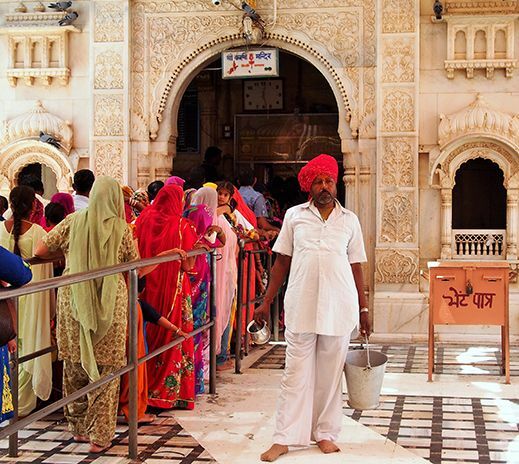 Discover, together with your guide, this Holy City where today still many temples are active. A multitude of things are to be seen: many royal ruins, many Dagobas and in particular some of the most imposing ones of Sri Lanka, or the old Bodhi tree 2000 years old (sacred tree under which Buddha reached enlightenment). Following this tour, leave for the East Coast. 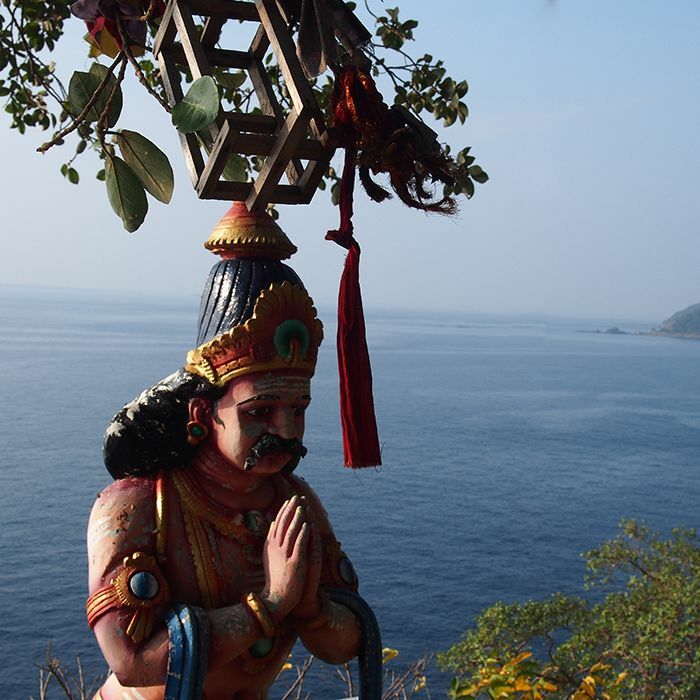 Arrived at Trincomalee, visit the Hindu temple "Kovil Koneswaram", high place of pilgrimage. 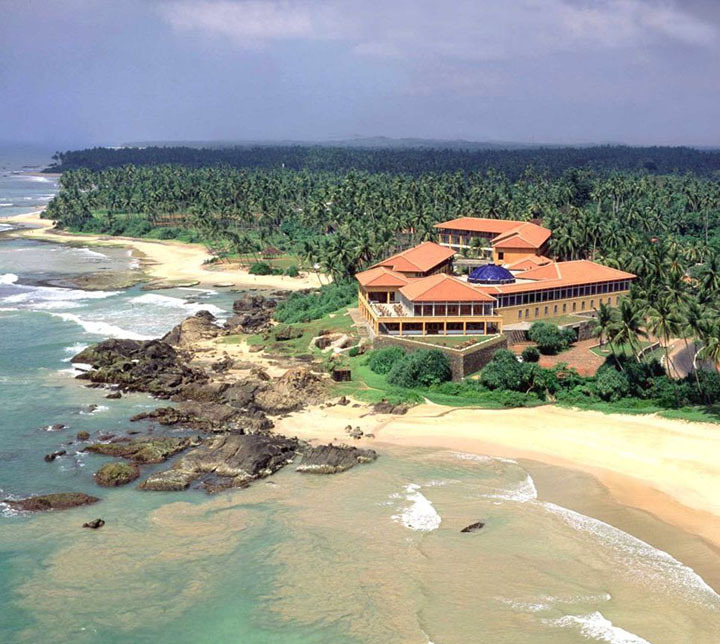 Located inside the fort, on top of a rocky point that overlooks the ocean, the site offers magnificent views. Check in to your hotel. Dinner at leisure. Day at leisure. 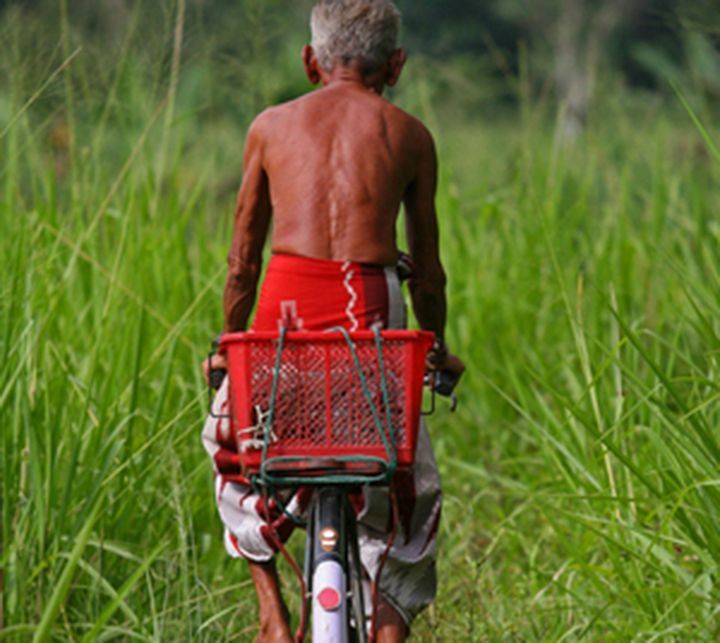 Many possibilities for excursions and activities are available to you in Trincomalee and the surrounding area. You could enjoy the beach or go out to sea to see dolphins and whales. 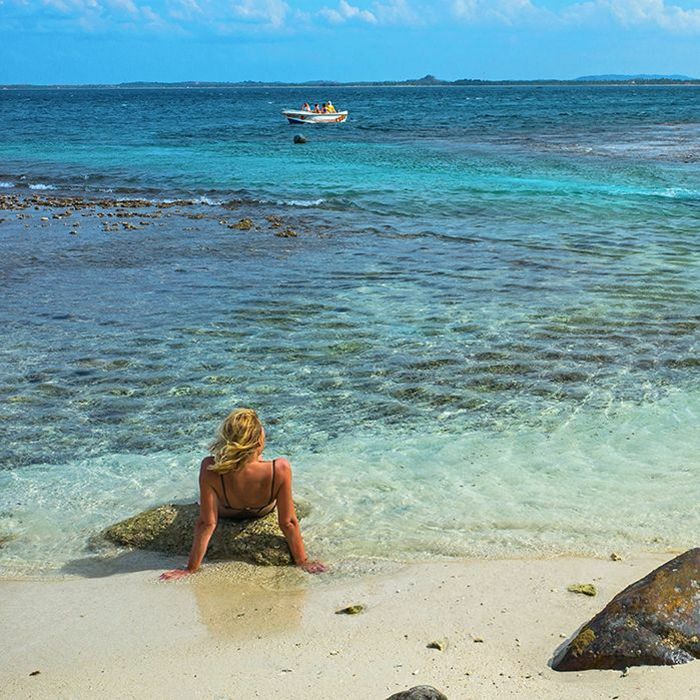 How about a fishing trip or a snorkeling trip to Pigeon Island? 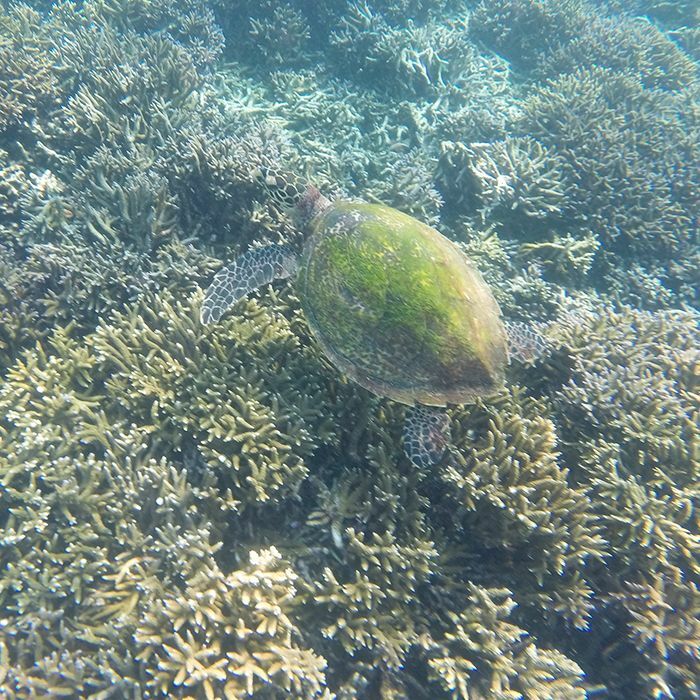 The Pigeon Island National Park, a real open-air aquarium, is ideal for watching fish, turtles and sharks (they are black-tip sharks, impressive but harmless, can approach up to 2 meters from the edge). Dinner at leisure. Like the day before, today you can enjoy the east coast of Sri Lanka. 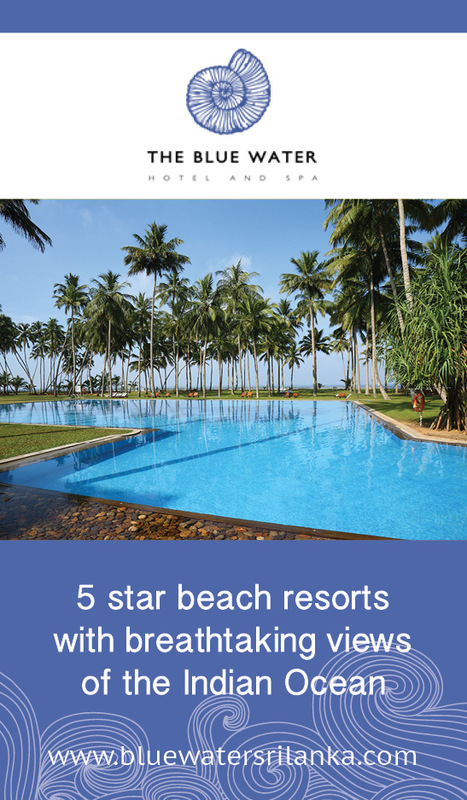 For more ideas, check out our article: A Weekend on the East Coast near Trincomalee. 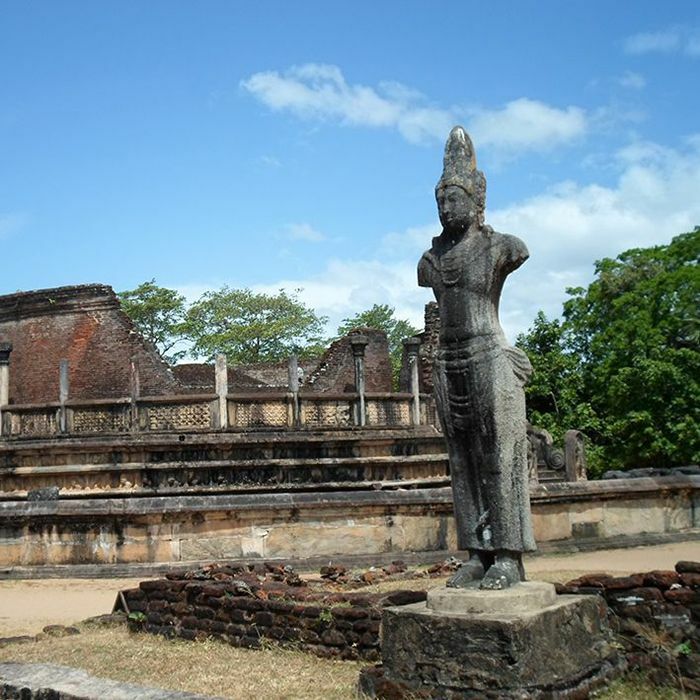 Today, leave for the center of the Cultural Triangle, on the way stop to visit the city of Polonnaruwa, which, like Anuradhapura, was the island's royal capital in the past and is nowadays registered on the World Heritage List. Discover, preferably by bike, this city by strolling from ruins of palaces to dagobas. This ancient city extends over a dozen kilometers but the circuit, in the middle of a semi-shaded park and inhabited by many monkeys, is very pleasant. On site do not miss the famous Gal Vihara: a set of four statues carved in high relief in a granite wall. Dinner at leisure. Today, go to Sigiriya's" Lion Rock ", accompanied by your guide, where you will discover this place of the gardens at the top passing through the incredible cave where you will see the frescoes called" damsels ". You will be amazed by the ruins of the eccentric King Kasyapa Palace, which overlooks the village.The visit is preferably done at the opening of the site at 7 AM. 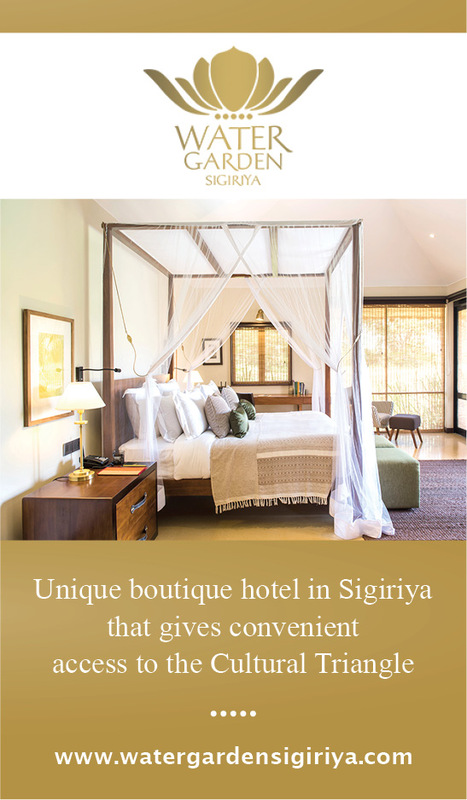 Instead of going to discover the Sigiriya fortress, you could also climb the rock of Pidurangala, opposite to Sigiriya, which offers a breathtaking view of the Lion Rock. 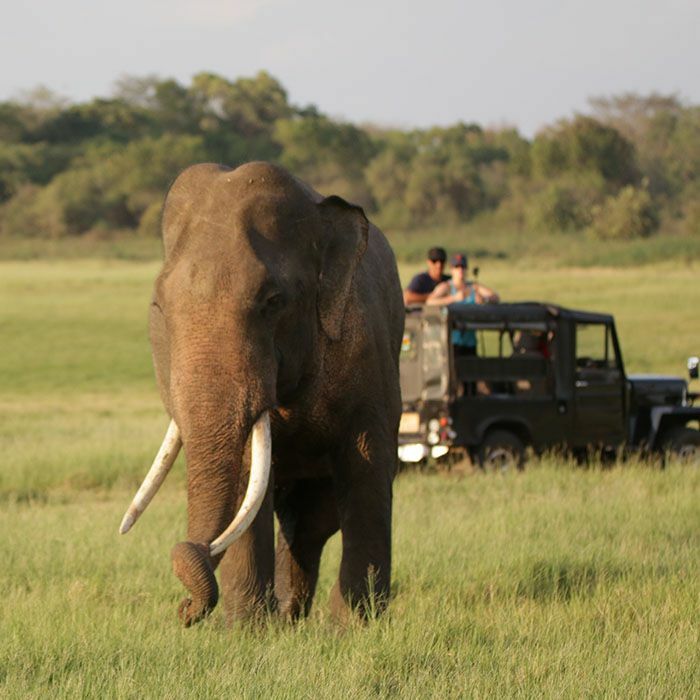 In the middle of the afternoon, go for a safari in the Minneriya National Park. If you travel between June and November, you will certainly have the chance to attend the largest gathering of Asian elephants. Dinner at leisure. The day begins with the visit of the Golden Temple of Dambulla, to discover the 5 caves you will have to climb long stairs but the reward is up to it.The superb view of the region, the countless Buddha statues and the extraordinary Rock paintings that are one of the richest examples of cave art in the world will leave you speechless. After this visit, leave for Kandy. 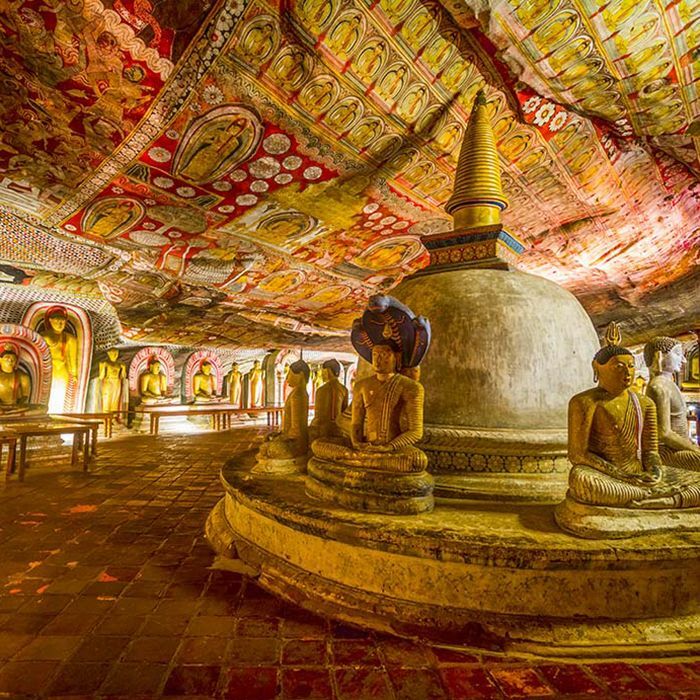 On the way you make a stop at the Aluvihara Temple, it is, as in the Golden Temple, beautiful decorated caves. The site, off the beaten track, is full of charm. 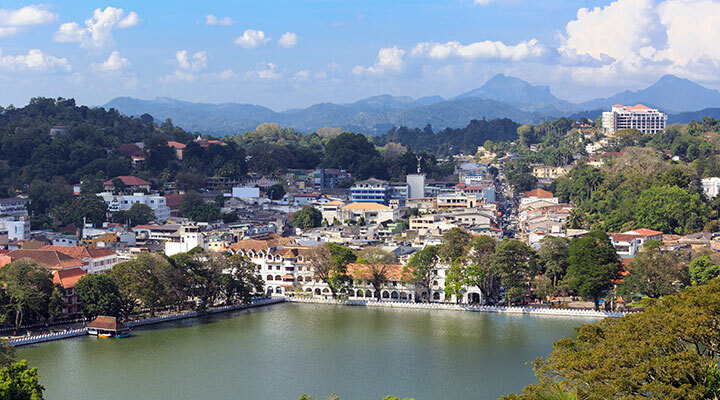 Arriving in Kandy, discover the city center and the Temple of the tooth. The sacred temple, sumptuously decorated, houses the relic of the Buddha's tooth. Dinner at leisure. 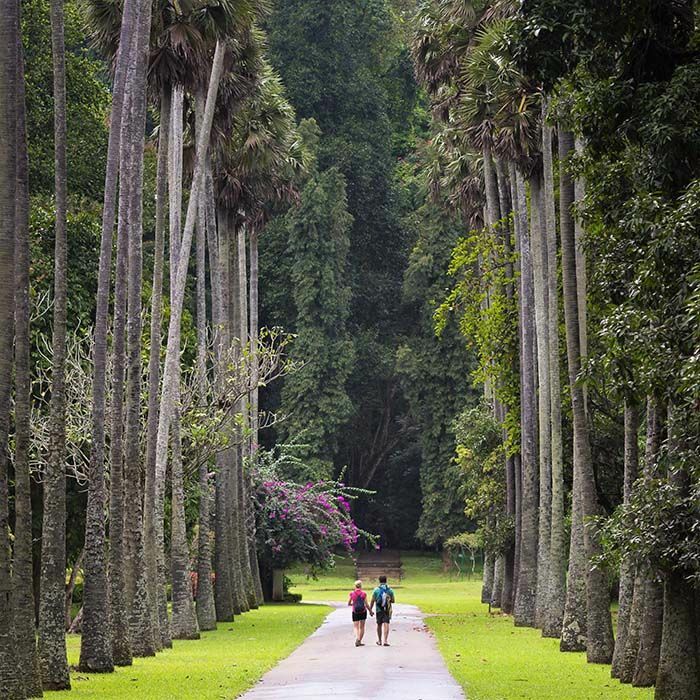 This morning your driver will take you to Peradeniya to visit the beautiful botanical garden at the gates of Kandy.This royal garden is famous for the great variety of plants it houses, you will see including: incredible cacti, sublime orchids, gigantic bamboos, a magnificent alley of palm trees and surprising "cannonball" trees. 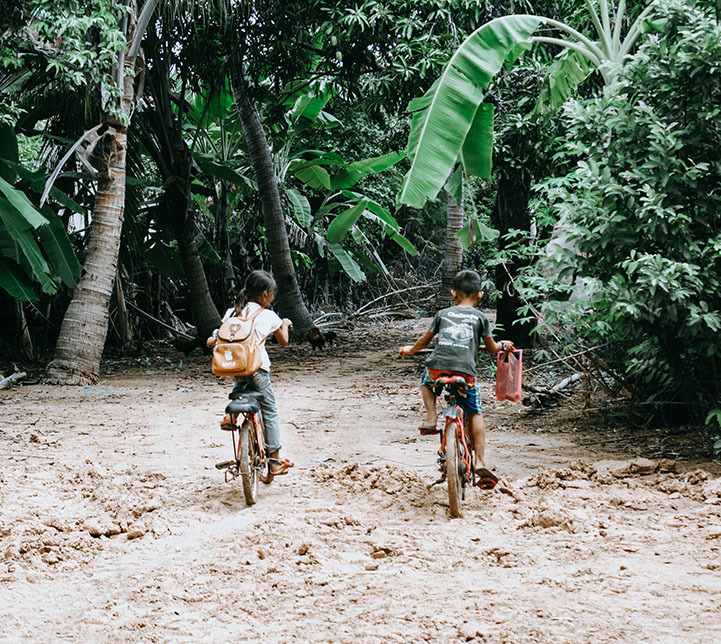 After visiting the garden for at least two hours, and depending on the time of your return flight, you may want to consider a visit to the Millennium Elephant Foundation, a center that collects and heals elephants.